This is a handmade antique bronze claddagh ring with presence! The top is 1.5cm wide and the ring averages at 1.5mm thick. the ring is a size 9, but is easily sized for your needs. Believe it or not, this ring was designed for men, but it seems to be popular with women too! The bronze is a mix of 90% copper and 10% tin. 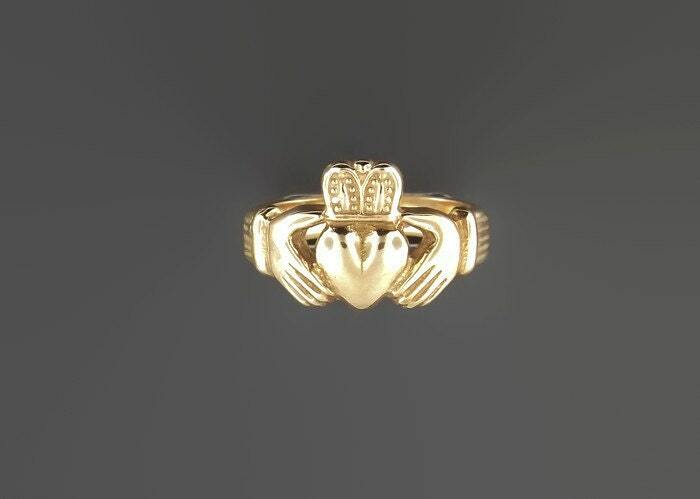 The Claddagh ring (Irish: fáinne Chladaigh) is a traditional Irish ring given which represents love, loyalty, and friendship (the hands represent friendship; the heart represents love; and the crown represents loyalty). The design and customs associated with it originated in the Irish fishing village of Claddagh, located just outside the old city walls of Galway, now part of Galway City. The ring, as currently known, was first produced in the 17th century. On the right hand with the point of the heart toward the fingertips, the wearer is single and may be looking for love. (This is most commonly the case when a young woman has first received the ring from a relative, unless she is already engaged. On the right hand with the point of the heart toward the wrist, the wearer is in a relationship. (This suggests that the wearer's heart has been "captured".) On the left hand with the point of the heart toward the fingertips, the wearer is engaged. 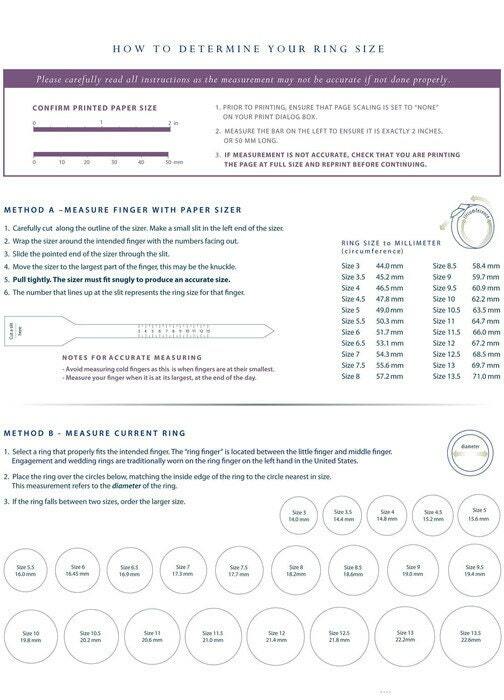 On the left hand with the point of the heart toward the wrist, the wearer is married. Beautiful! This ring looks like rose gold! Awesome seller and fast shipping! Thank you!